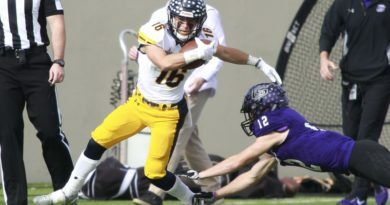 After a pair of home losses last weekend, Highland Park will try to bounce back on Friday against Allen. 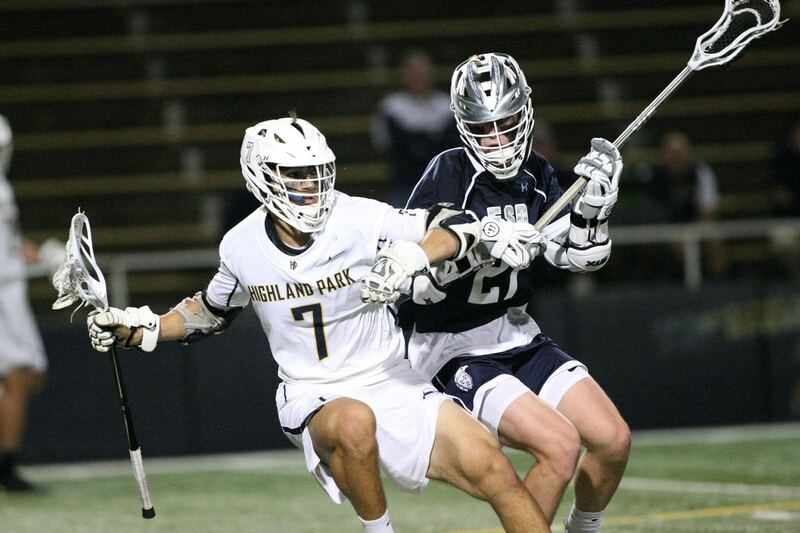 The four-game homestand for the Scots (7-4) will wrap up after a 17-7 loss to West Coast power Torrey Pines (Calif.) on April 5 and an 11-10 defeat against defending state champion The Woodlands the following day. 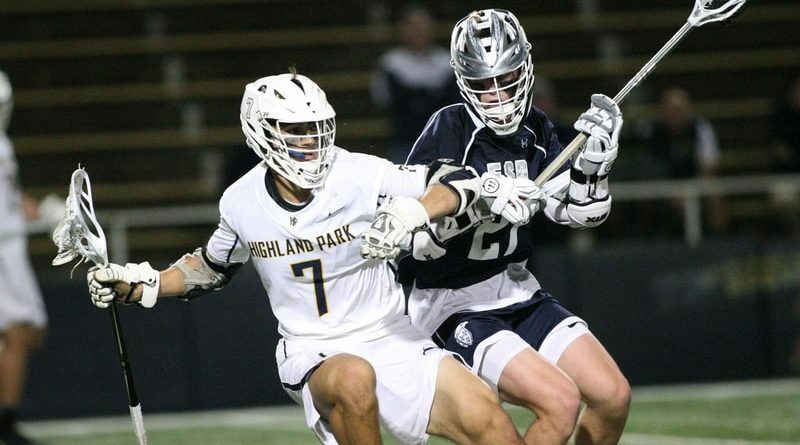 With four games remaining in the regular season, HP will try to gain momentum prior to the Texas State High School Lacrosse League playoffs, which begin at the end of April.